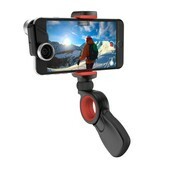 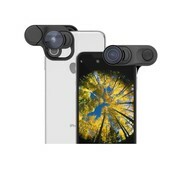 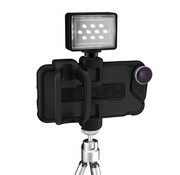 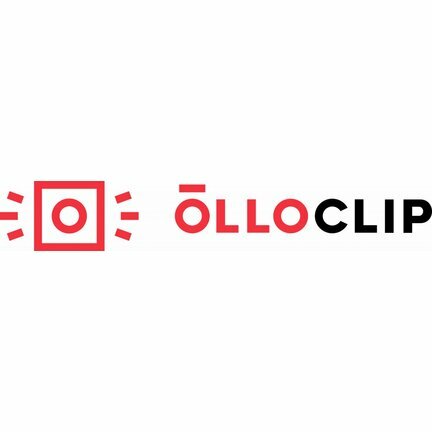 olloclip is committed to an obsession of continually enhancing the photography experience while giving full respect to mobility. 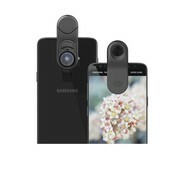 That means no oversized, heavy lenses and paying strict attention to delivering beautiful photography in the smallest, simplest, quickest and most versatile user experience ever created. 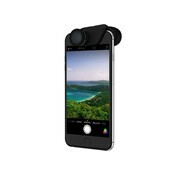 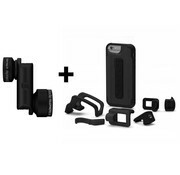 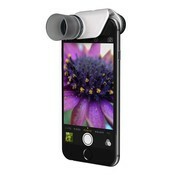 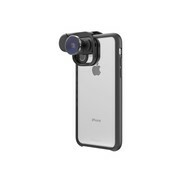 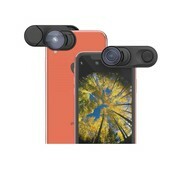 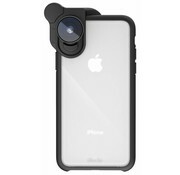 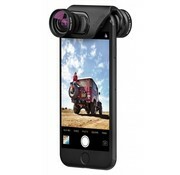 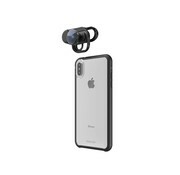 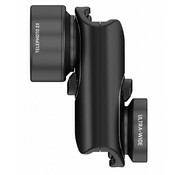 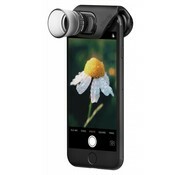 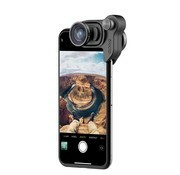 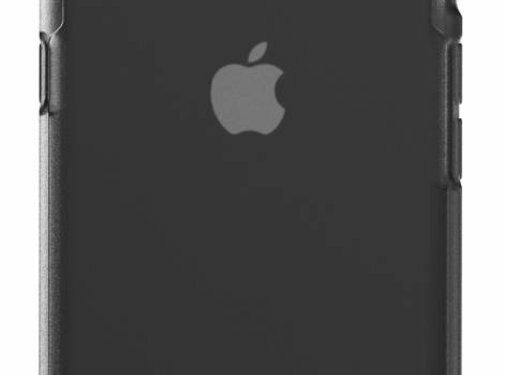 Interchangeable lens system quickly configures with other iPhone 7 Connect™ lenses. 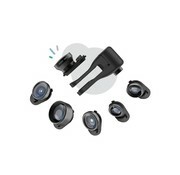 For the first time, there is a lens system that can be instantly adapted to your environment.